Published on 17 April 2012. 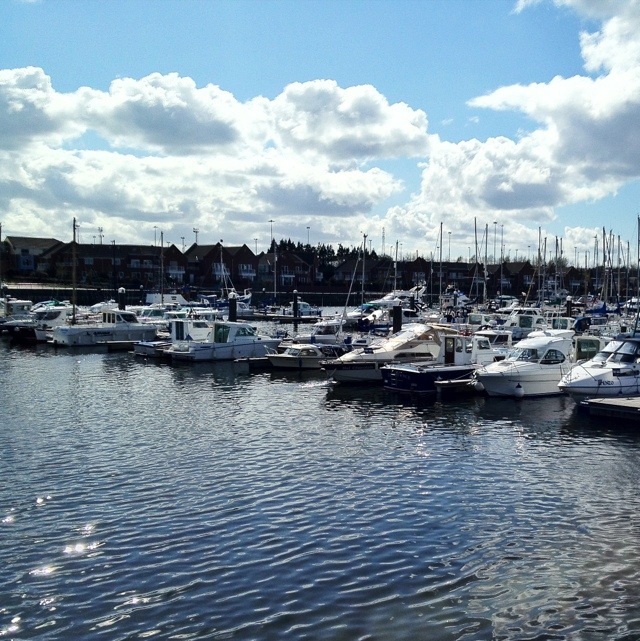 This is part of the pretty Royal Quays Marina at North Shields. It’s built around the Victorian Albert Edward Dock, which was opened by Albert Edward himself, in 1884. This 1,610th post was filed under: Photo-a-day 2012, Boats, Newcastle-upon-Tyne, North Shields, Public Transport. Trackback received at 18:18 on 27th May 2012.